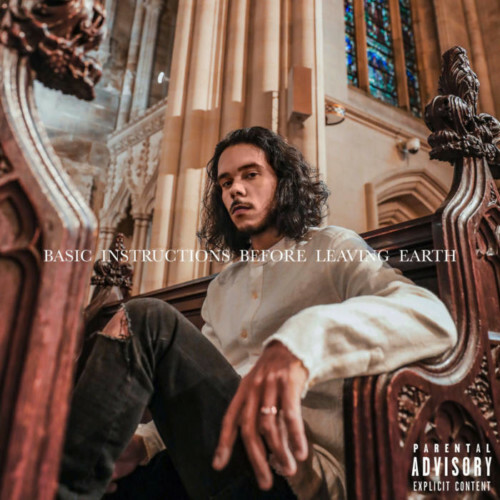 Basic Instructions Before Leaving Earth is a body of work from New York City bred emcee UFO Fev & Tallahasee native BackPack Beatz. The two are no strangers to one another, as their last collaborative EP Camouflage received much acclaim – aligning UFO Fev with Bronx emcee & Hip Hop legend Fat Joe’s RNG (Rap’s New Generation) imprint. Serving only two features from R&B crooner Jose Santiago & Zandra Kaye aka Zee Funk.